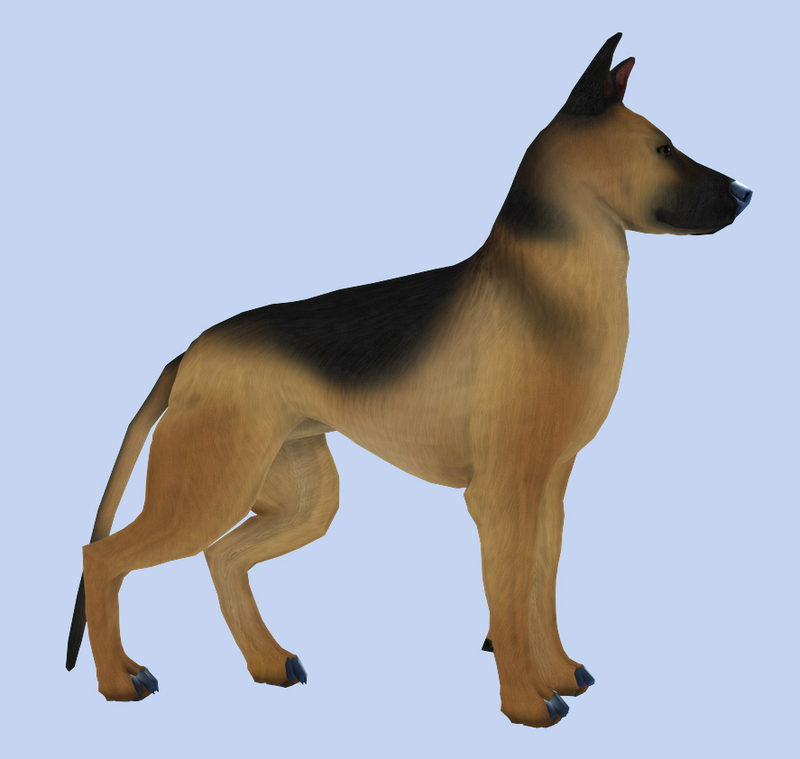 on March 21, 2012 Comments Off on German shepherd: furred! 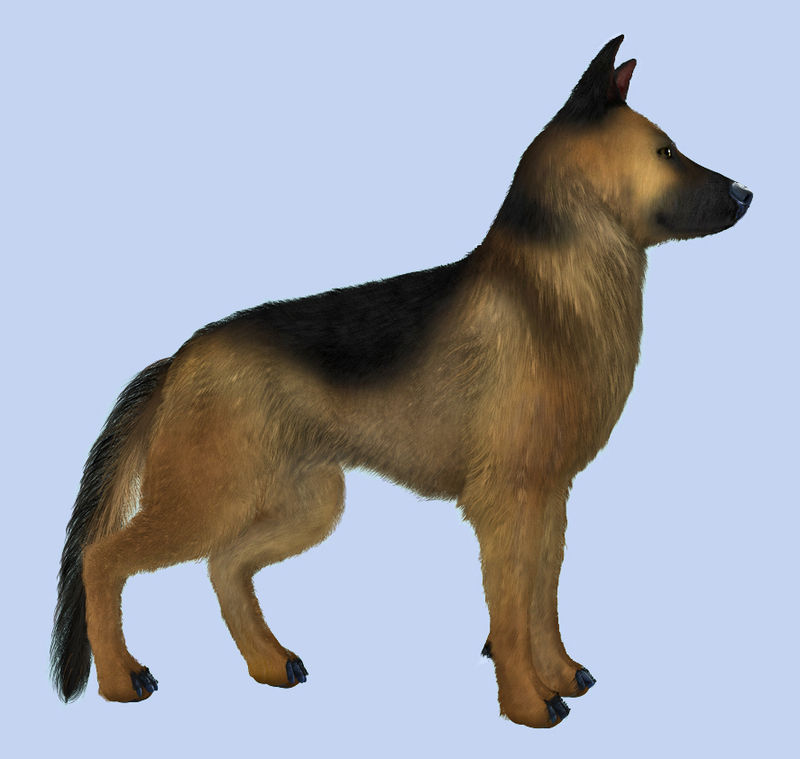 Fur applied to the German shepherd (from Lorez Dog product). 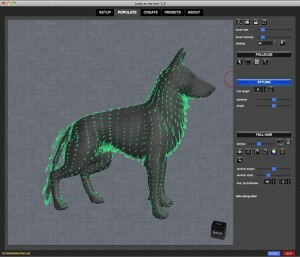 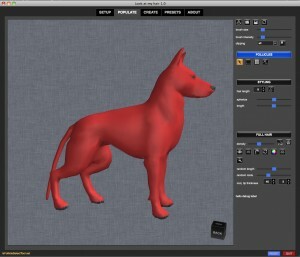 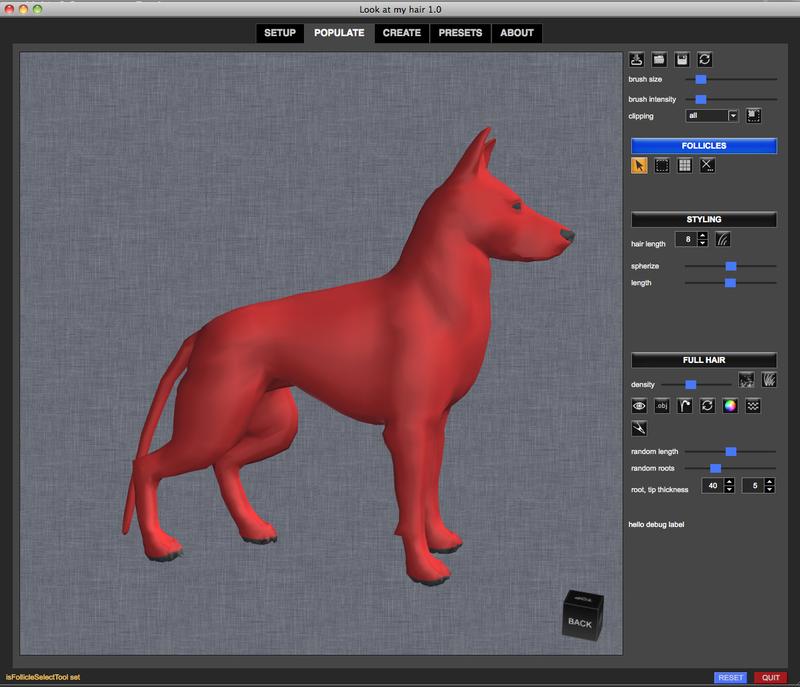 Images compare a render of the model with and without fur. Below also the plugin screenshots showing follicle, guide and full hair setup. 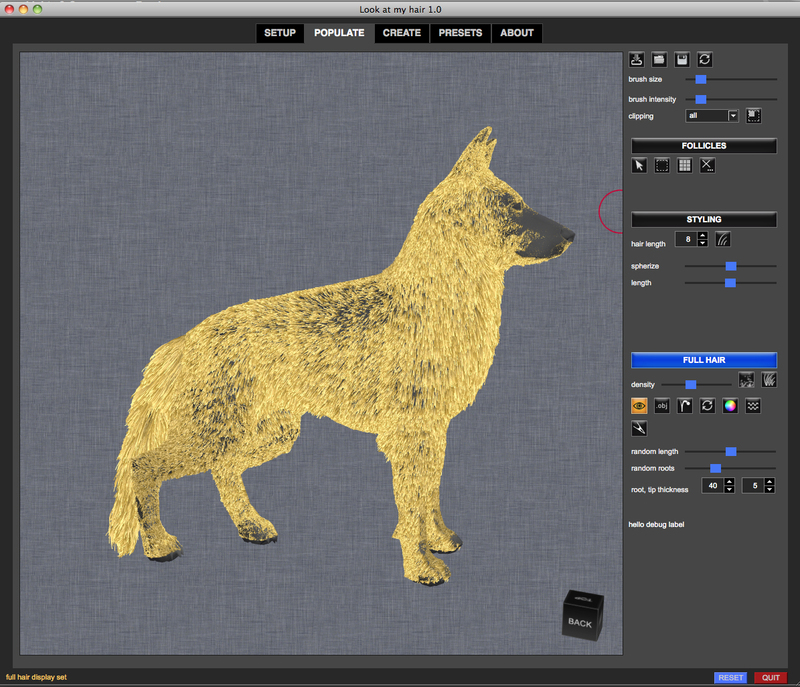 Next: Millennium Puppy get his fur… and is happy!